SAN DIEGO, Calif. /California Newswire/ — Bank of Southern California, N.A. 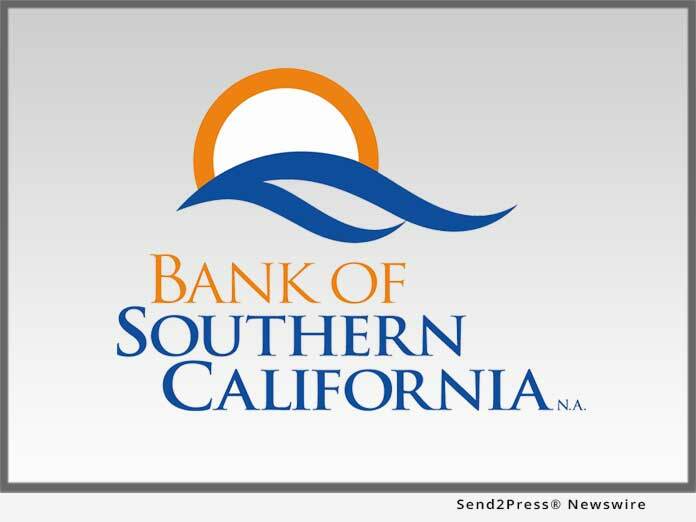 (OTC Pink: BCAL), a community business bank headquartered in San Diego, has announced the appointment of Bill Lamison as Vice President, Underwriter. He will join the company’s established business banking team and will be responsible for structuring, analyzing and underwriting commercial credit for new clients as well as managing an existing portfolio of customers.